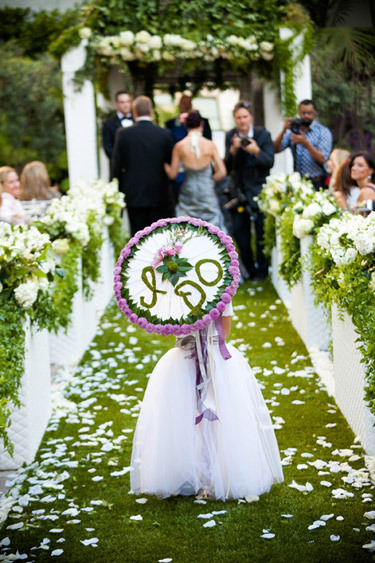 Parasol’s instead of flower girl baskets! Planning a Hudson Valley Wedding and need some inspiration? We here at the Poughkeepsie Grand Hotel love the idea of a parasol as an alternative to a traditional flower girl basket! 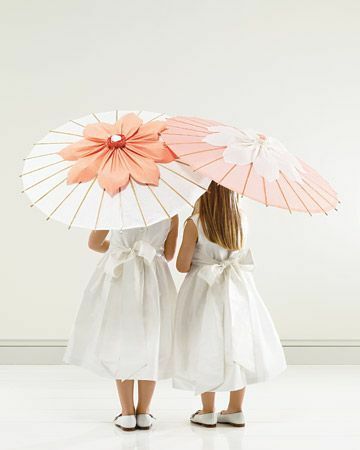 Will your flower girls be walking down the aisle with parasol’s?